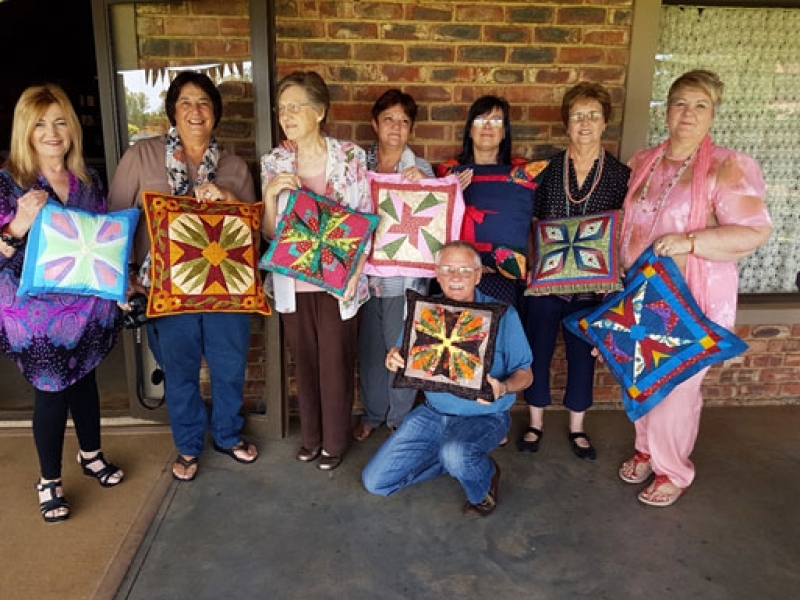 The Golden West Quilters Guild (GWQG) was founded in 1989 at the Potchefstroom Museum with founder members: Hettie Schwelnuss, Paul Schutte, Elmine Van der Walt, Christa Potgieter, Babs Theunissen, Alida Sharpe, Alta Pothas and Hannetjie Dos Santos. 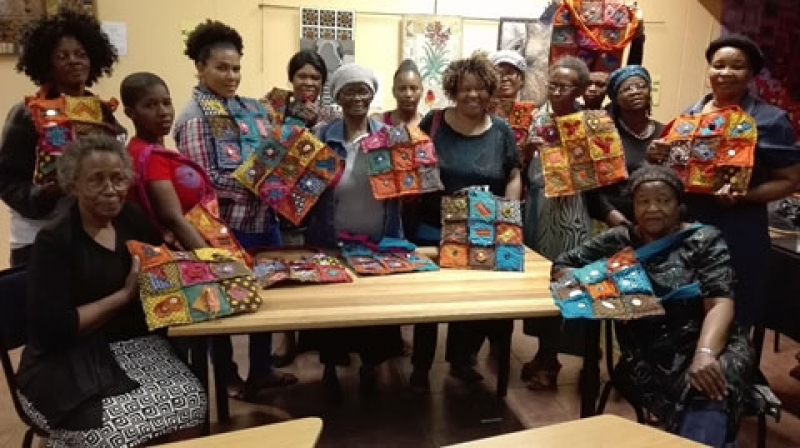 Hettie Schwelnuss, author of ‘Las met Lap – Stap vir Stap’ provoked wide spread interest in quilting especially in North West and the Free State. She was awarded with the Pro Dedicated Award in 2011. 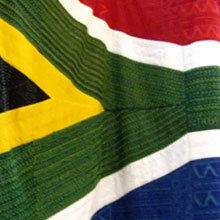 Country Quilters, based in Carletonville/Fochville - founded in June 1986. 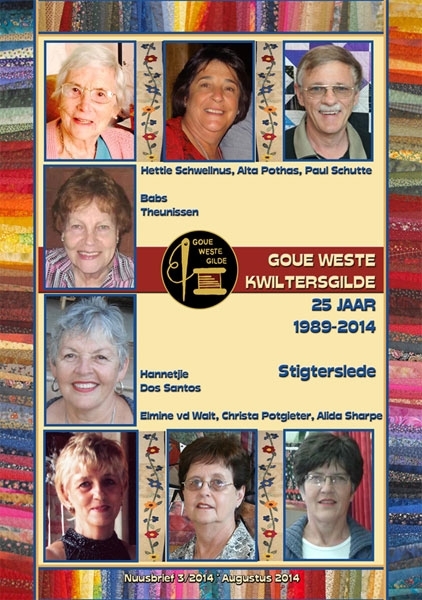 De Oude Molen Kwiltersgilde, based in Potchefstroom - founded in September 1988. 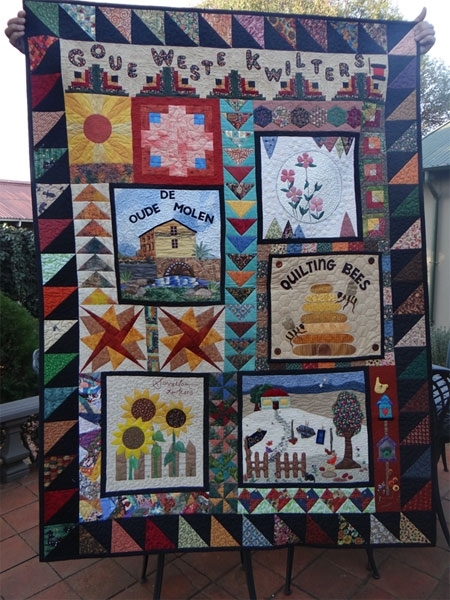 Quilting Bees, based in Klerksdorp/Stilfontein - founded in January 2004. 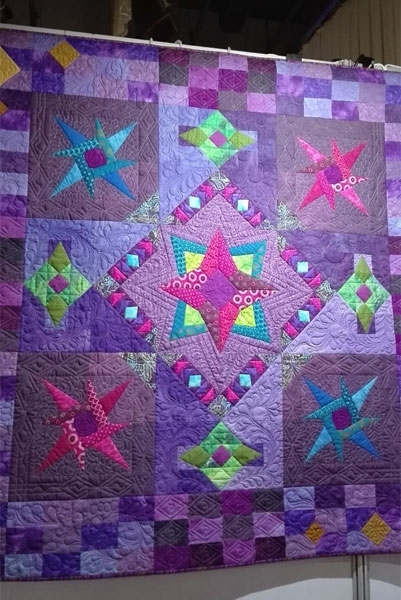 The GWQG entered group quilts at most National Quilt Festivals. In recognition they received several awards: Two First, one Second, three Highly commended and one Merit awards. 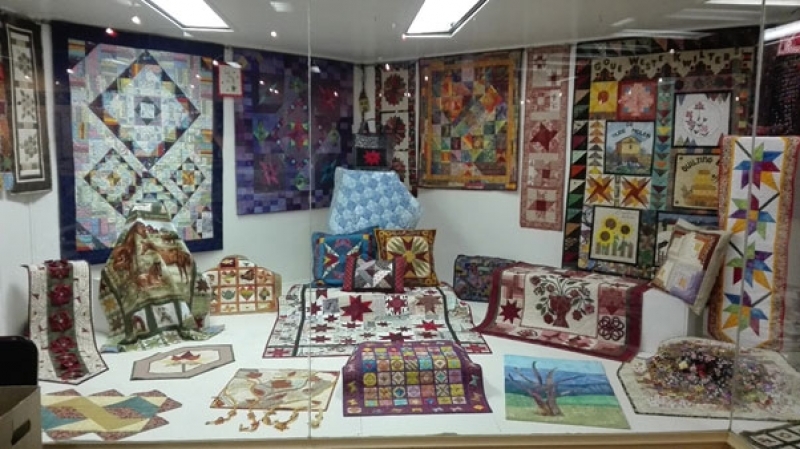 Amongst other winners at National Festivals, two members received the status of Master Quilter: Barbara van Jaarsveld and Paul Schutte, who also won three times Best on Show. 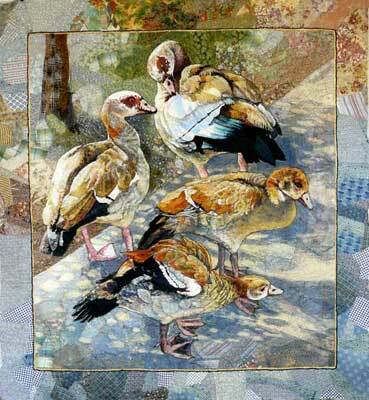 To promote knowledge about patchwork and appliqué and to promote good workmanship through courses and work sessions. To identify specific needs and to initiate courses accordingly. 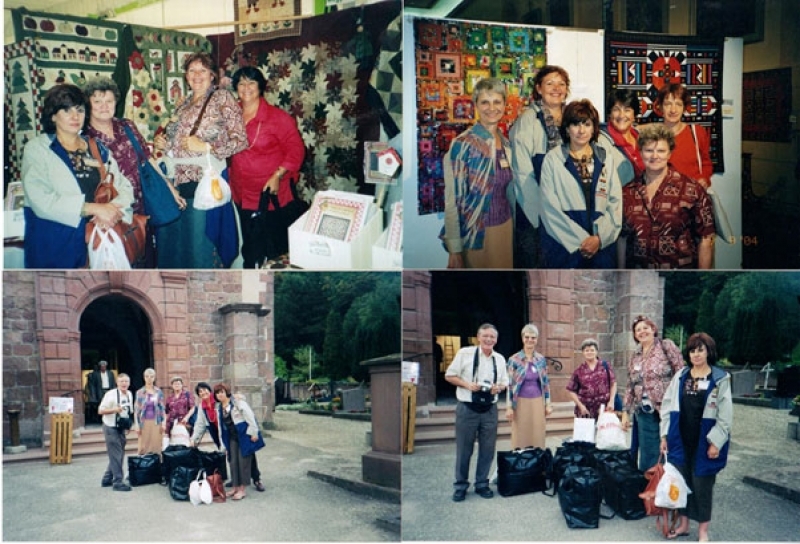 To promote social contact between quilt enthusiasts to exchange knowledge and expertise and also to promote common interests. 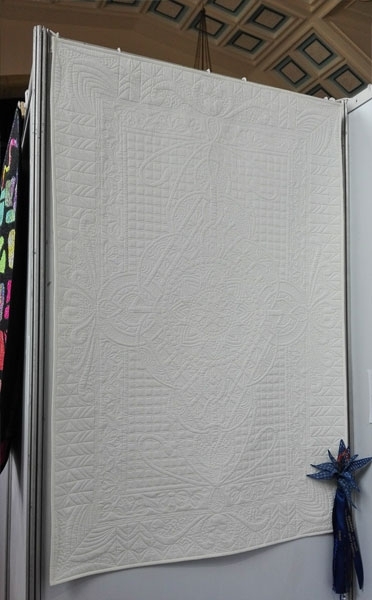 To have at least once a year either an exhibition or competition of quilted articles. 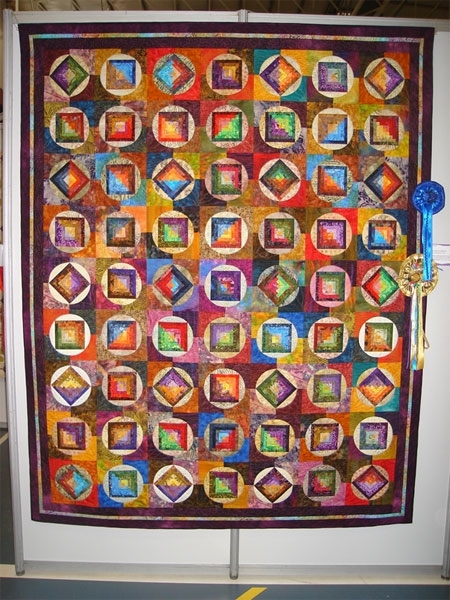 To inspire new members to take part in patchwork and quilt courses. 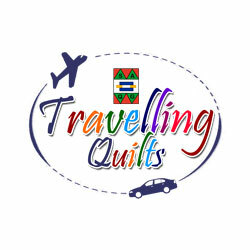 To promote an environment for quilters in which they can reach their full potential as quilters. 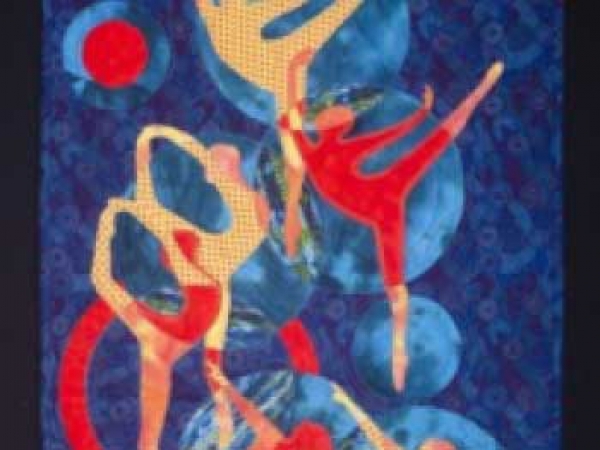 * Golden West members are very busy learning new techniques, and are enjoying their creative and social hobby. 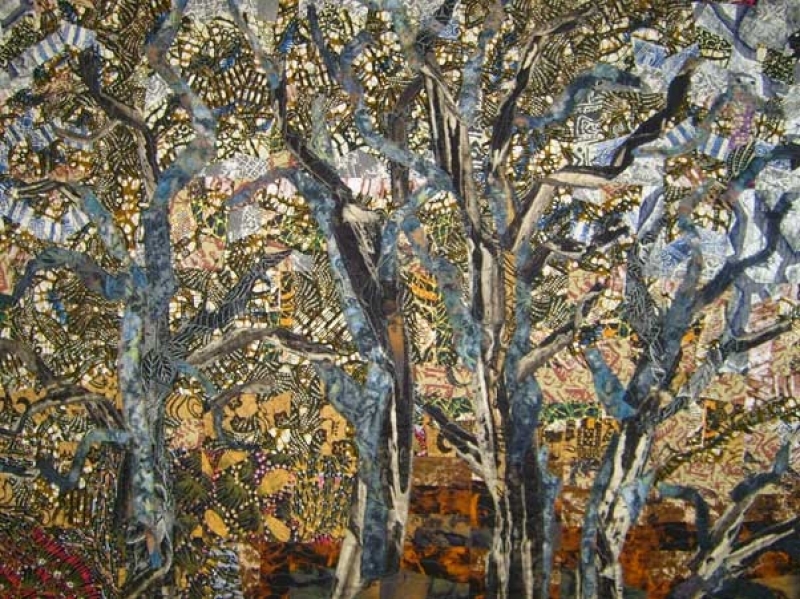 * The GWQG meets four times per year, rotating between the three Quilt Groups. 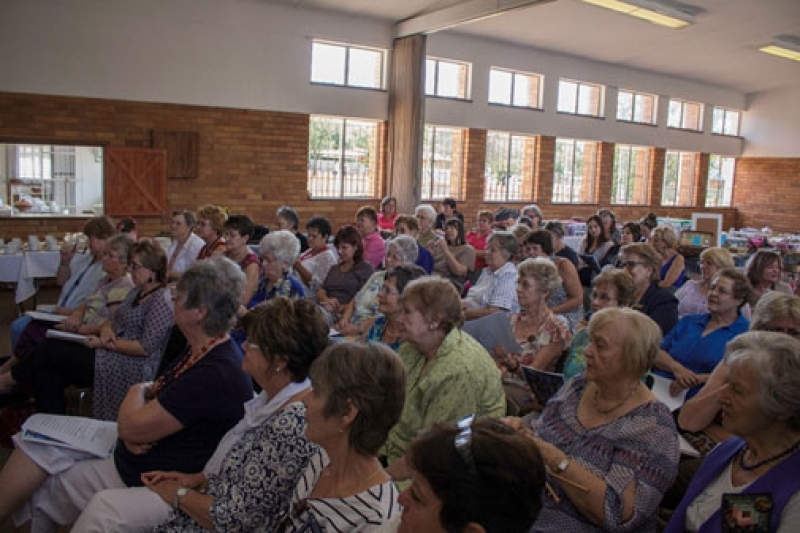 A raffle is held at each of these meetings and a “White Elephant” table is organised by the host Group. These are both well received and well supported. A lovely colourful newsletter is issued to each member at each meeting. 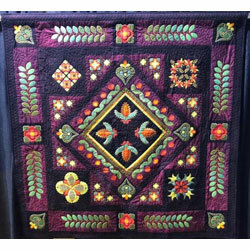 * At every meeting, two or more merchants set up a vendor’s mail to meet the quilter’s needs and tempt them with the latest supplies. * With every quarterly meeting, a light meal and refreshments are served free of charge. 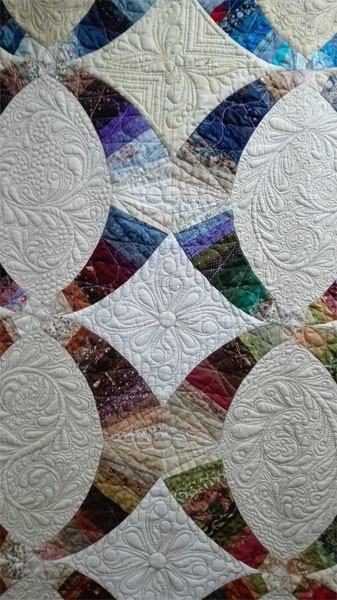 * Excellent guest speakers are invited to speak on a variety of quilt-related topics, with demonstrations of techniques, tips and hints on different methods or to conduct mini-workshops and quilt courses.